Khloé Kardashian won’t hold back. 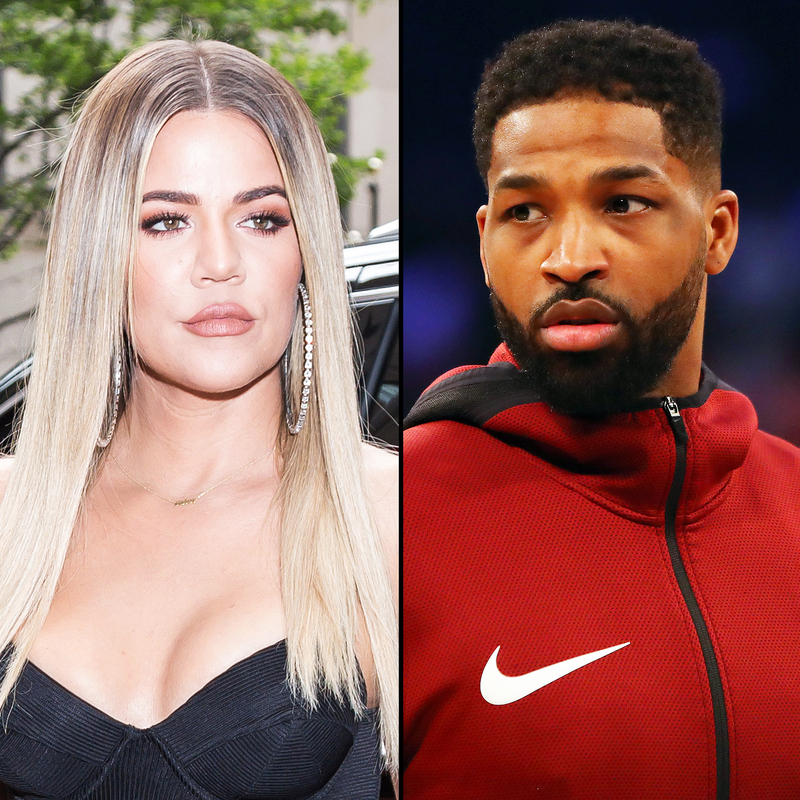 The Keeping Up With the Kardashians star fired off a series of tweets as her boyfriend Tristan Thompson’s cheating scandal played out on the Sunday, November 4, episode. “Thank God a camera was NOT with me in Cleveland!!! I won’t put in writing what I did but let’s just say he’s LUCKY I was 9 months pregnant,” tweeted the 34-year-old, who gave birth to the couple’s daughter, True, in April, just a few days after news of the NBA player’s infidelity made headlines. Kardashian acknowledged that she is “proud” that her family is “strong and brave enough to be vulnerable,” but she wishes their E! reality series would air in real time. In the episode, Kim Kardashian, Kourtney Kardashian, Kendall Jenner and Kylie Jenner texted one another about Thompson’s scandal in a family group chat. Kylie, 21, was the first to break the news to Khloé. Awwwww we are one kourt!!!! I love you!!!! Purely and completely!! !